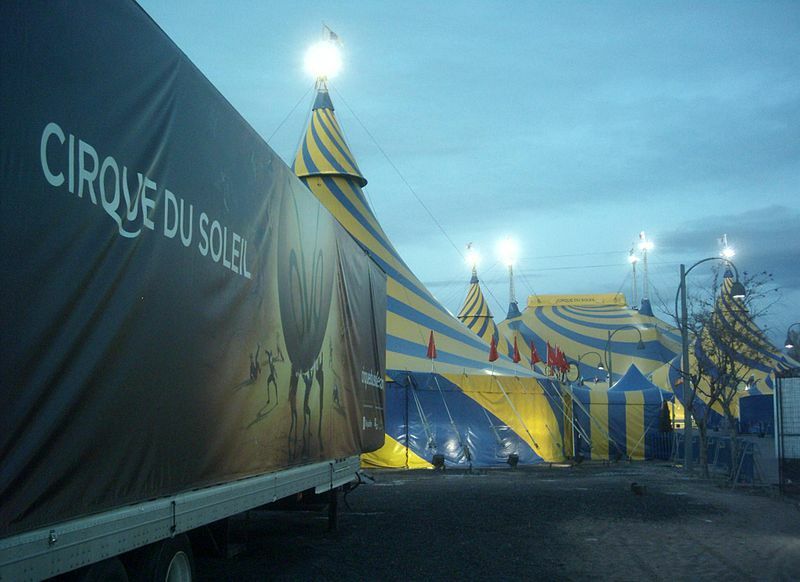 A Cirque du Soleil acrobat died Saturday night after he fell during a performance in Tampa, Florida. The acrobat plunged to his death in front of a horrified audience while performing the routine for the first time. Yann Arnaud lost his grip as he swung on straps high above the stage during the show.